I did some dishes by hand this morning, and realized a little while later that my hands didn’t feel all dry and scratchy like they used to after dishwashing. 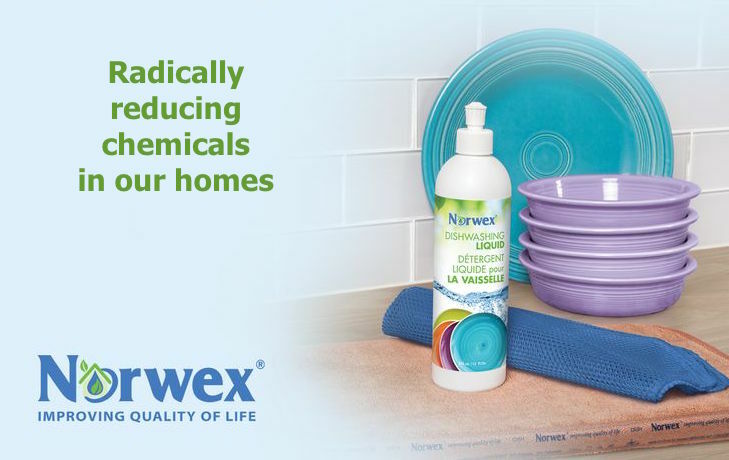 It has to be the new improved Norwex dishwashing liquid ! It makes sense. 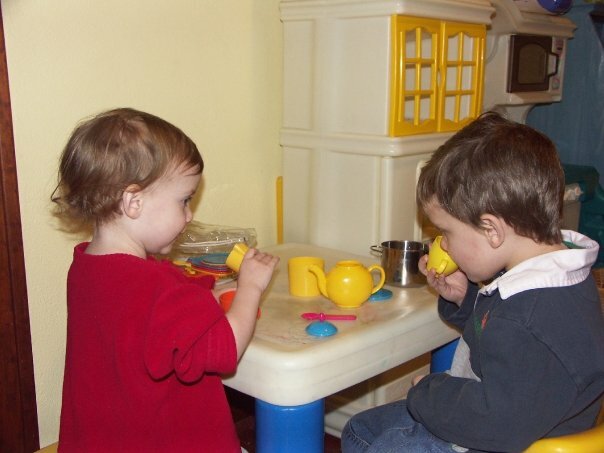 Most dishwashing liquids subject our hands to harsh chemicals – that’s how they get our dishes clean and make all those suds that we really don’t need. 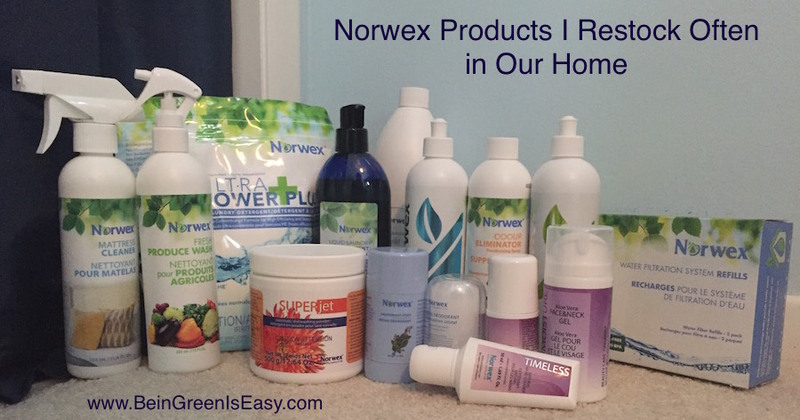 But Norwex’s formula is now greener and gentler to my hands. 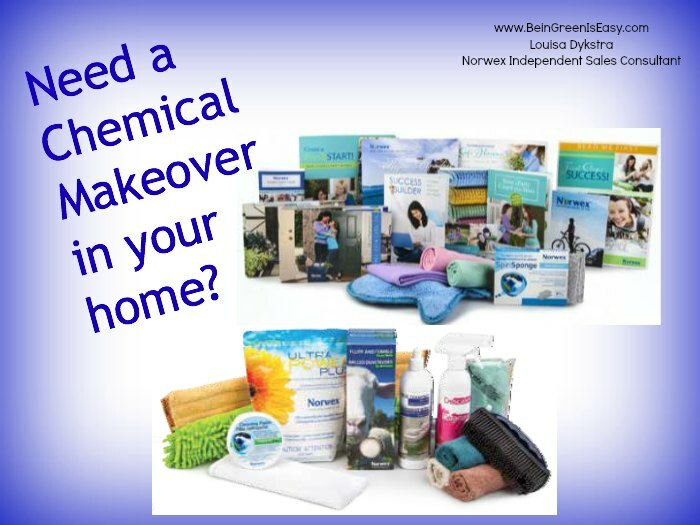 It is free from phthalates, SLS, SLES and dyes that can harm us with extended use and harm our rivers and lakes where they eventually end up. It still gives me suds and gets my dishes sparkling clean with no need to hand dry to avoid spots. I just leave them to drip dry on the super-absorbent Norwex dish mat. And, instead of perfume (fragrance which also has chemicals in it), it is scented with essential oil of Clementine for a crisp citrusy smell. 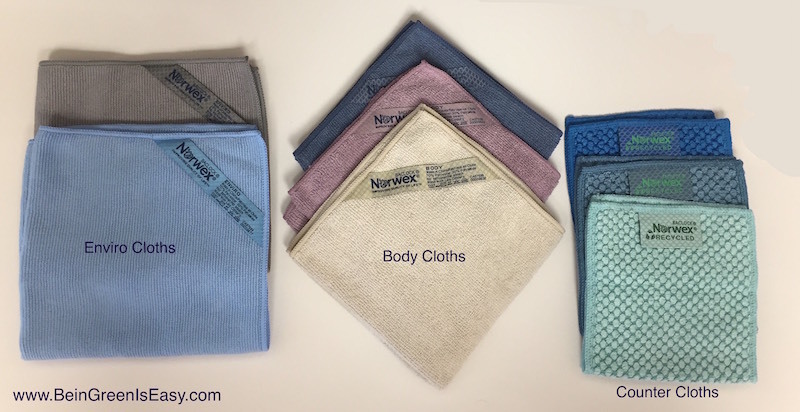 My hands love it, my dishes love it, my nose loves it, this is a NO BRAINER – it’s Norwex dish soap for me! And of course I use it together with our no-more-stinky dish cloth and our ThermoPlastic rubber bottle brush . Especially with the new extensions that were just released for the brush, I have the perfect tool for every job!